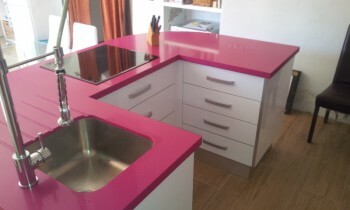 Mármolista Alicante | Encimeras Silestone, Compac. Presupuesto online. Encimeras Silestone, Compac. Presupuesto online. 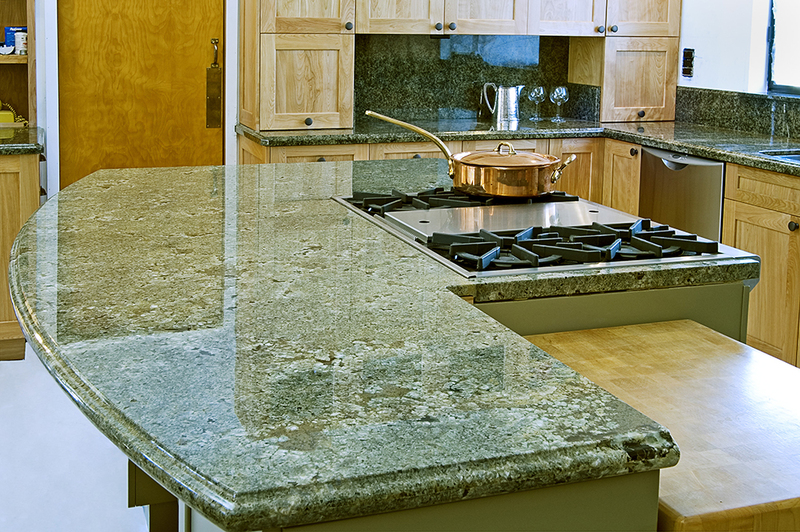 Calculate the cost of your new countertop! 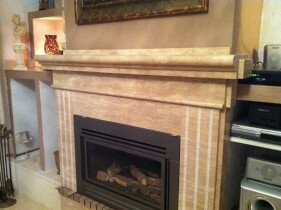 Enter measures, choose the materials and finishes and get the price on the spot. 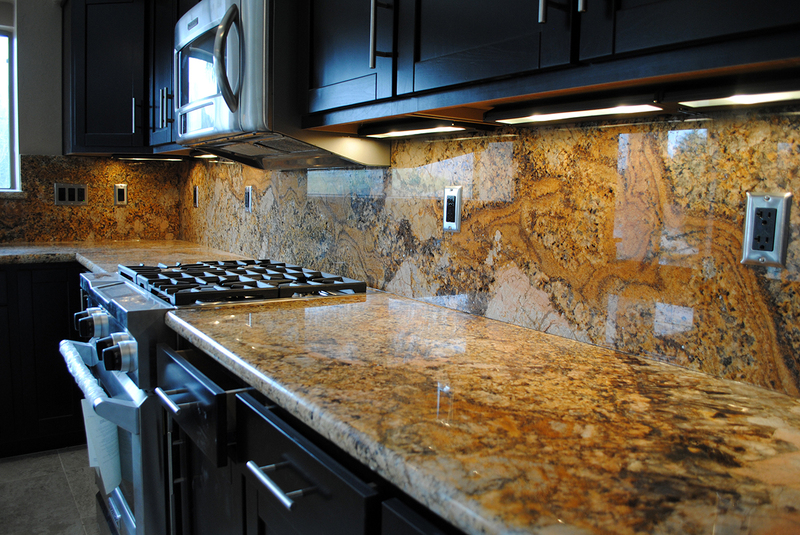 In Mármoles Hermanos Irles we work with the best suppliers of granite, marble and natural stones . 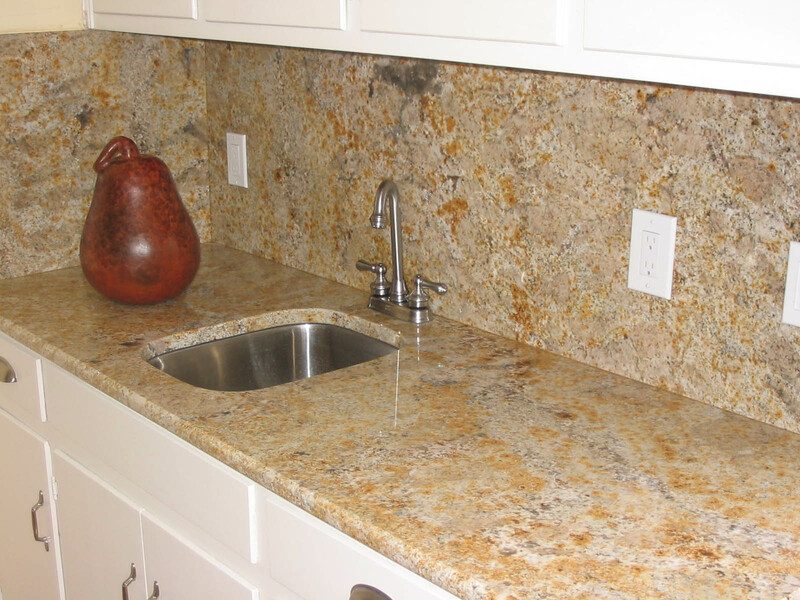 We also have facilities equipped with latest technology machinery for cutting, polishing and stone processing . 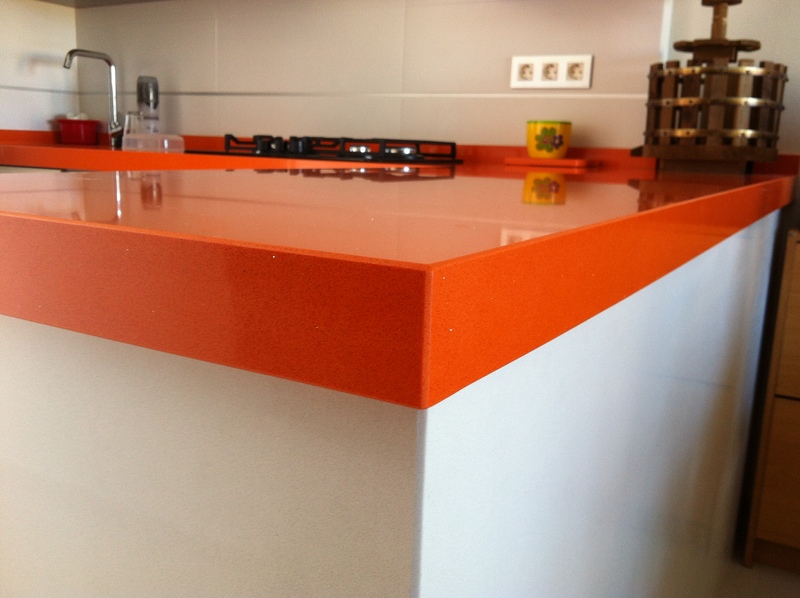 With over 20 years in the sector, in Mármoles Hermanos Irles, we are ready to carry out your plans to reform kitchen and bathroom assuring a high quality finishes. In our company we use only high quality materials and guarantee that the final result will be optimal. All our suppliers provide materials guarantee several years. 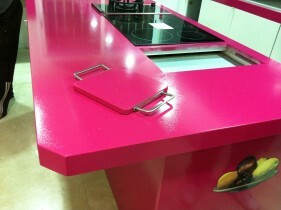 Do you have doubts about what finishes are better for the new kitchen countertop? 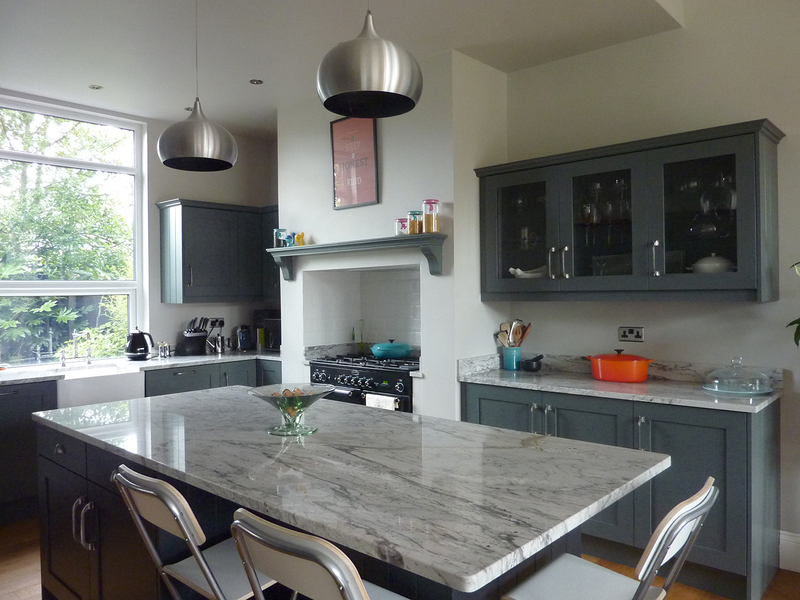 Let you be advised by our technicians, we have extensive experience and can advise the materials that best suit your project. 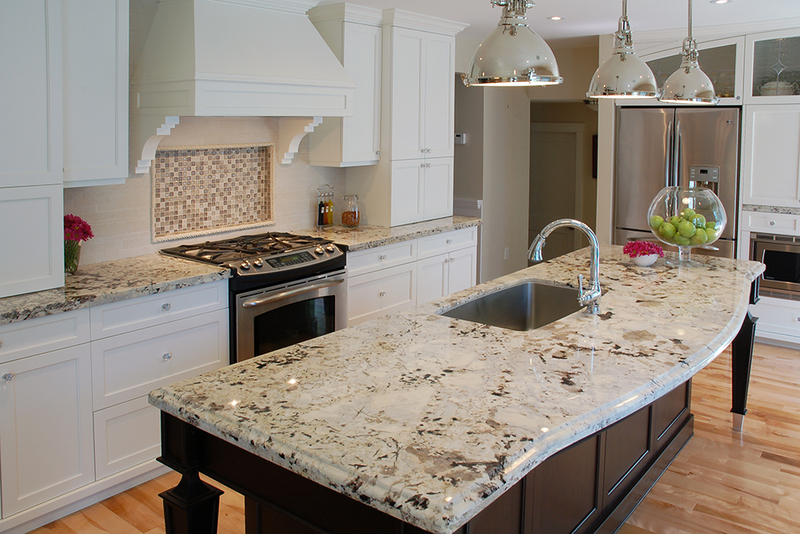 We have extensive experience in all types of work with natural stones.